SMD 2512 There are 2 products. 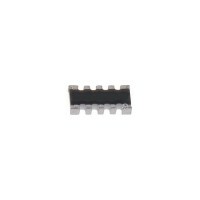 Resistor SMD 2512 (6.40mm x 3.20mm) dengan nilai resistansi 2.2 Ohm. High power chip resistor SMD 2512 dengan nilai resistansi 1.8 Ohm.